A pub on the Aran islands was flooded with beer on St Patricks Day after a burglar left 16 of its taps running. 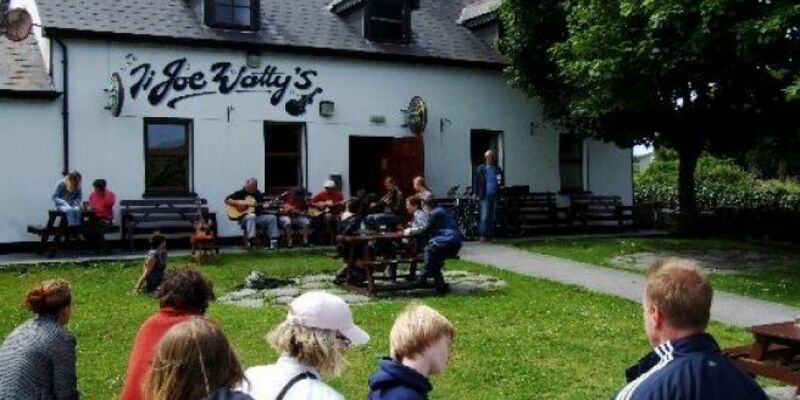 According to the Connacht Tribune, cigarettes and 500 euro in cash was stolen from Joe Watty's pub on Inis Mor in the early hours of the 17th March. 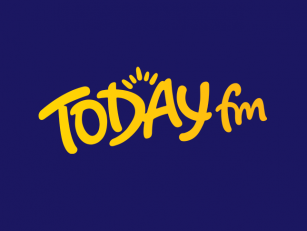 Gardai say a large amount of damage was done to the premises and investigations are ongoing.